Move right in and start enjoying this 4 bedroom 3.5 bath home located in the Dallastown School District. 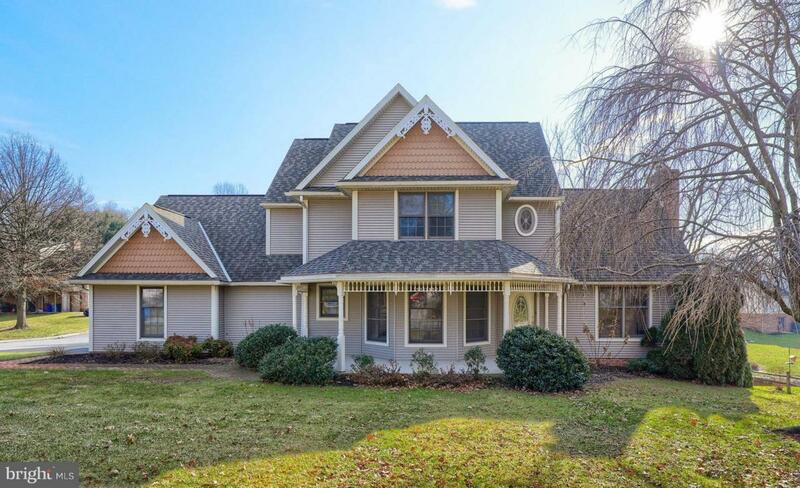 Large open family room with vaulted ceiling, wet bar & doors leading to rear deck. Eat in kitchen & separate dining room for your entertaining or relax in the finished daylight lower level recreational room complete with full bath & additional bedroom. Master suite w/whirlpool style tub & large walk in closet & two additional bedroom with Jack & Jill style bath between the bedrooms. 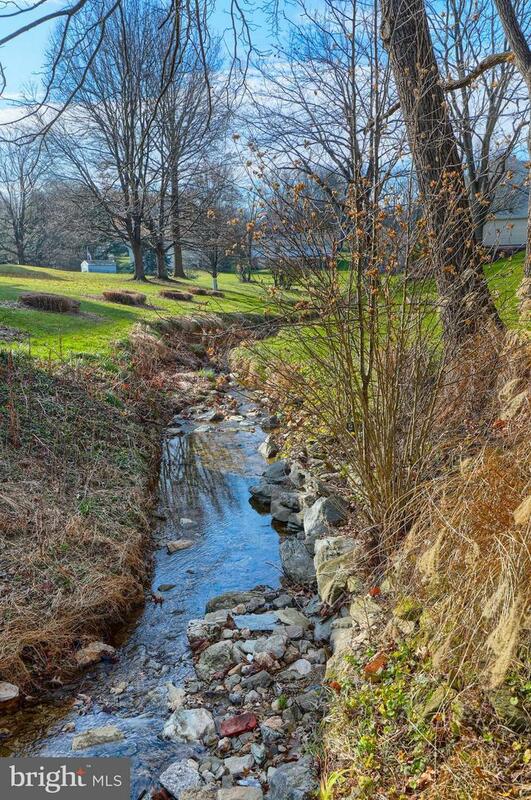 Enjoy the sounds of the stream running through the back yard. Great location, close to restaurants & mins to I-83 for the commuter. Take a closer look today! !